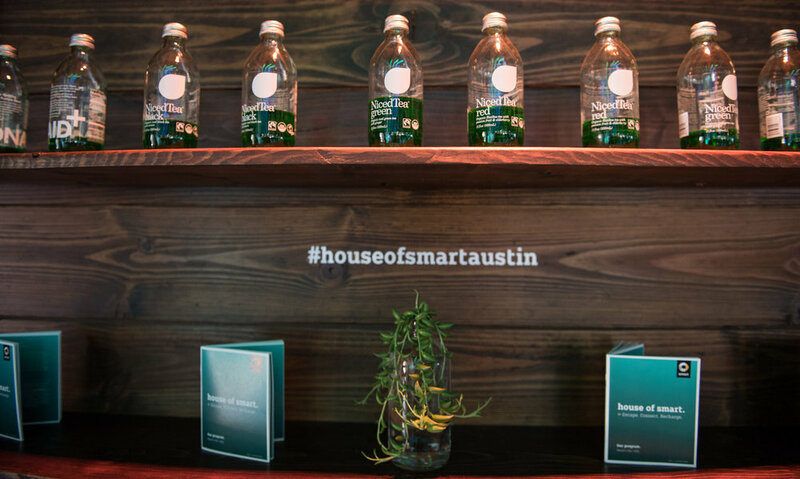 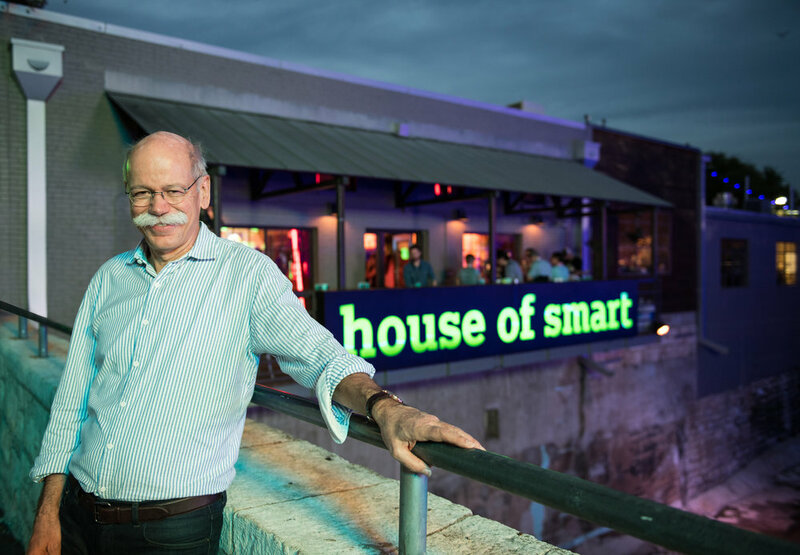 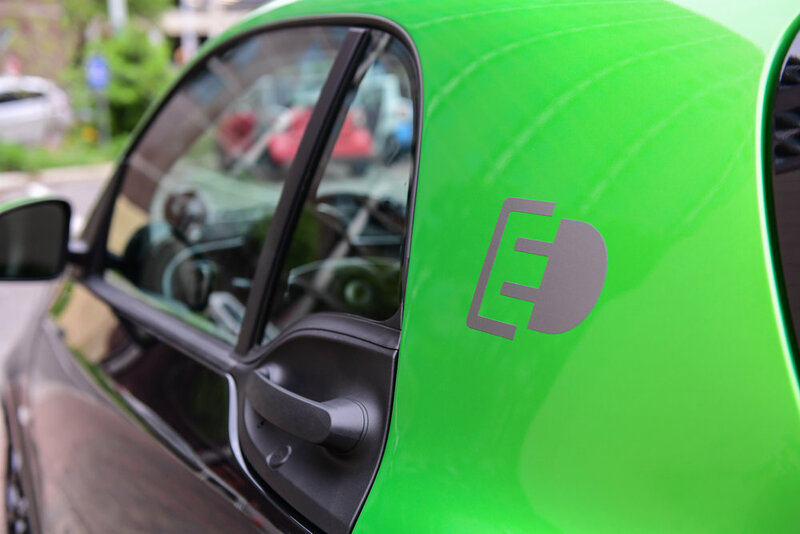 Daimler's first activation during SXSW, the house of smart is a 5-day mini-conference debuting smart’s new electric drive vehicle in the US. 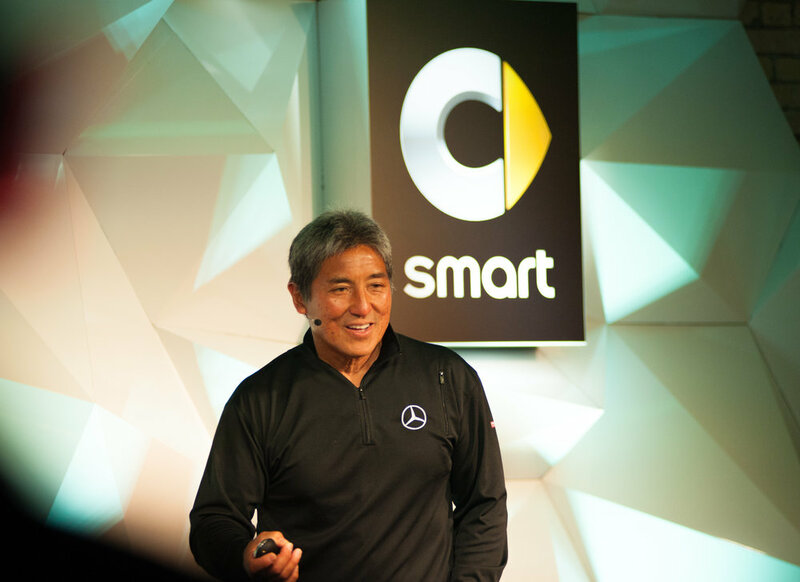 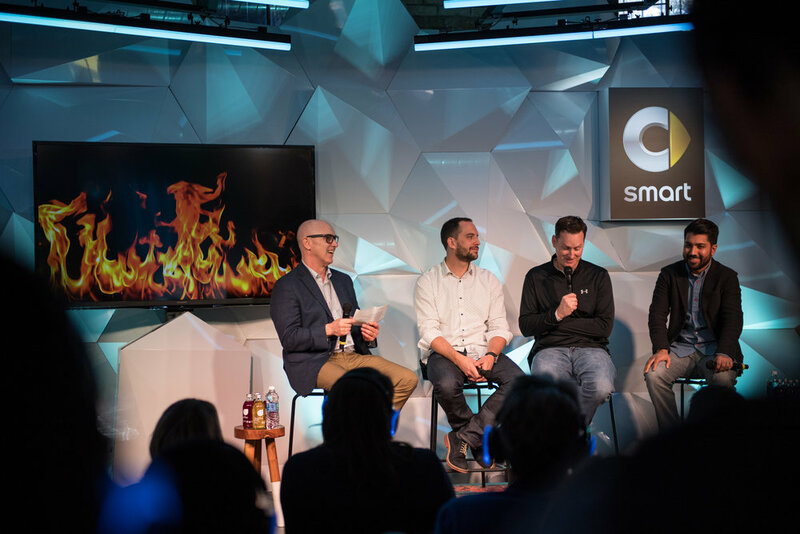 We worked with K-MB Agency for Marketing and Communication on this smashing success which featured top speakers including Guy Kawasaki, Cory Richards and the CEO's of both smart and Daimler. 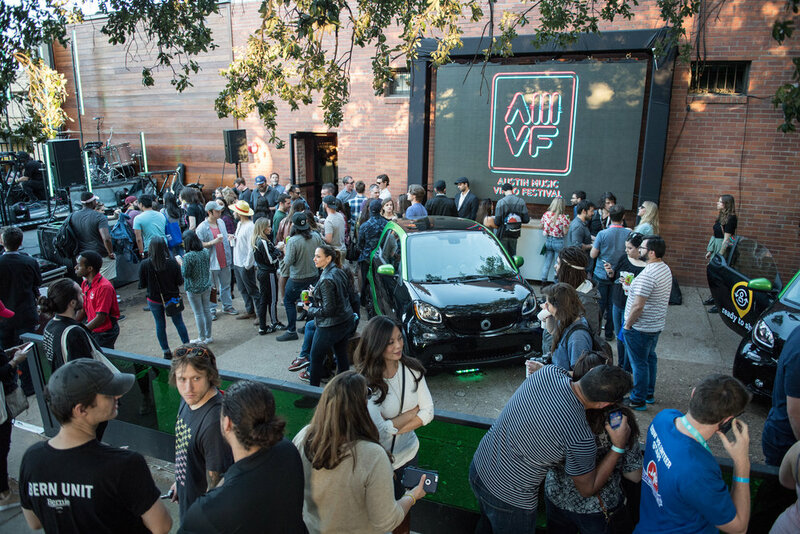 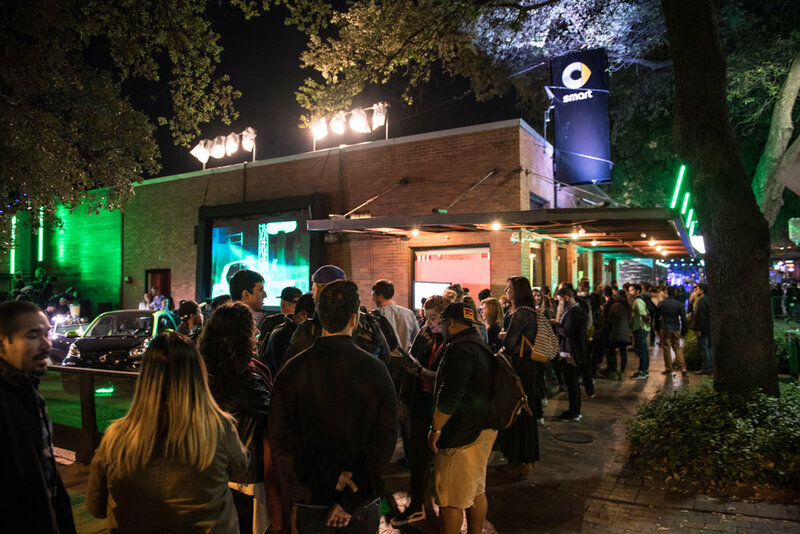 Attendees lined up around the block to catch live performances from Bishop Briggs and SURVIVE (to name a few), or test drive a new smart electric car. 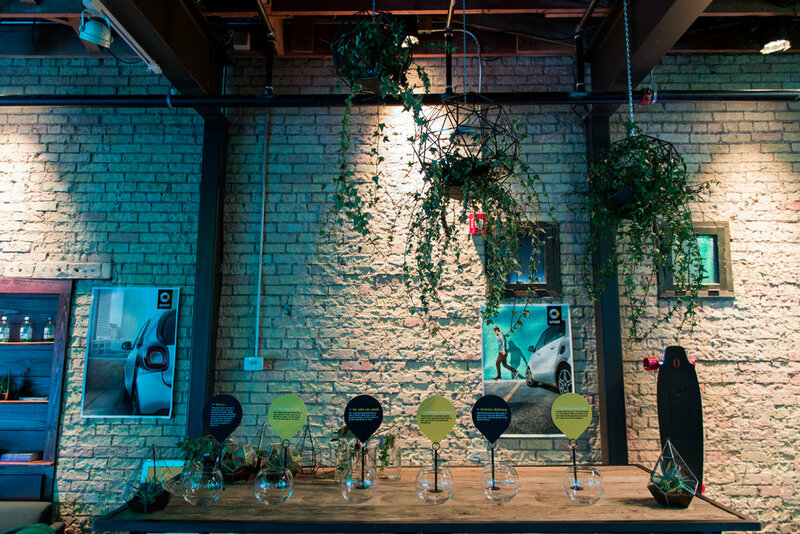 Plus, we suspended a disco ball mirrored car 50 ft in the air next to I-35 and 5th St. 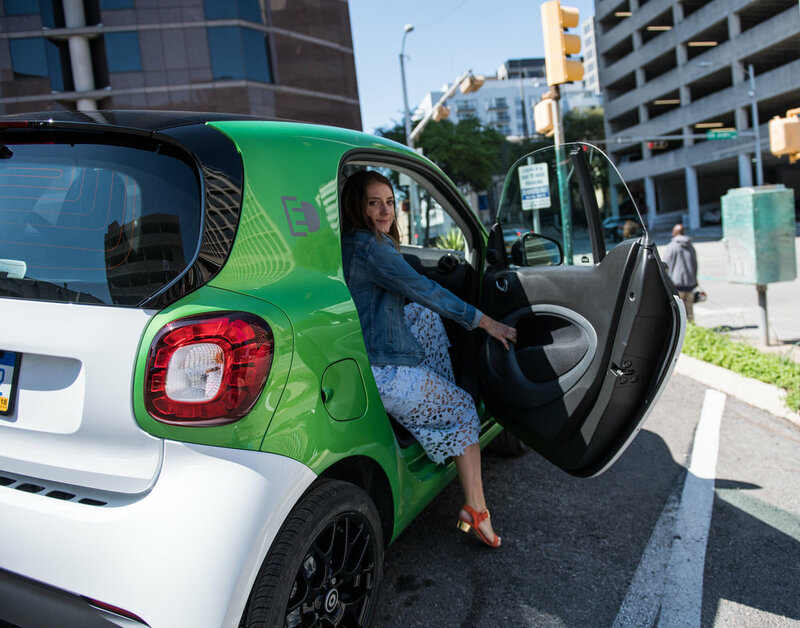 The whole experience aligned with smart's commitment to functionality, innovation, and joy of life! 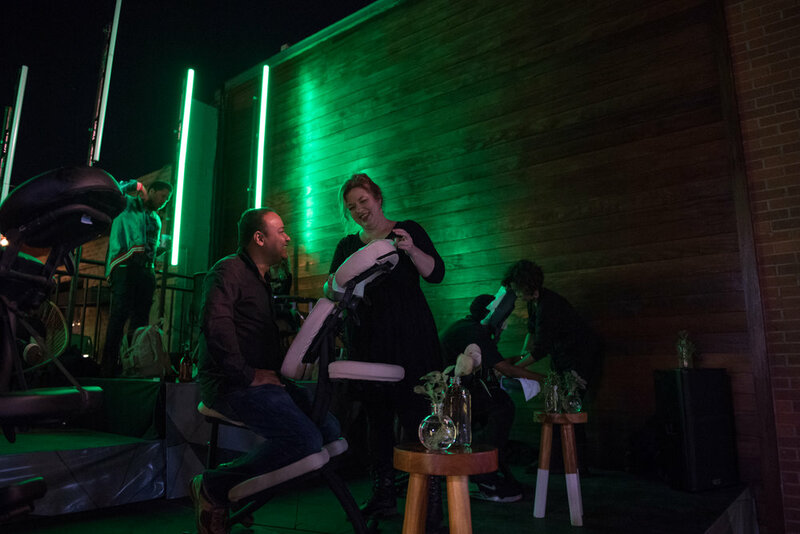 R E S O N A T O R: Event design and production, staffing, art installation, custom fabrication, talent booking, and much more.